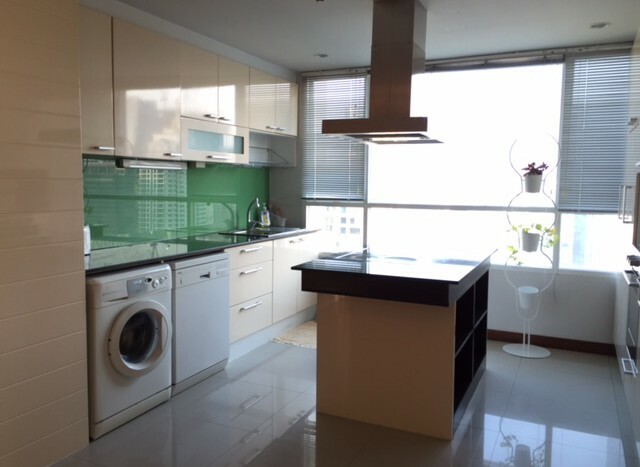 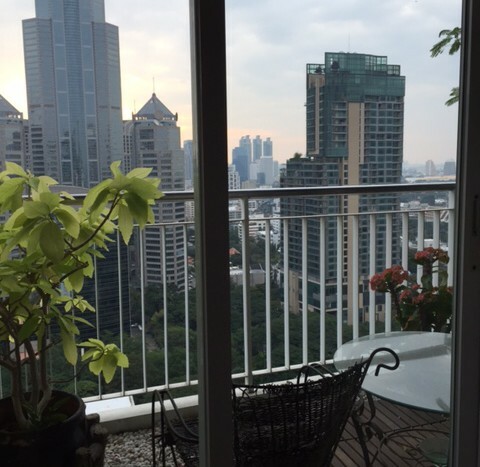 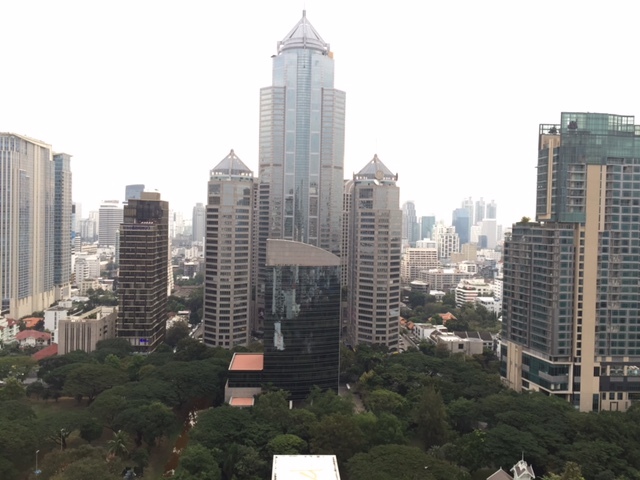 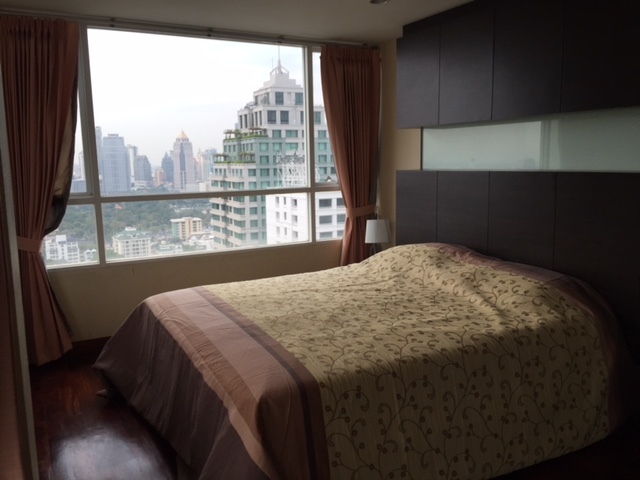 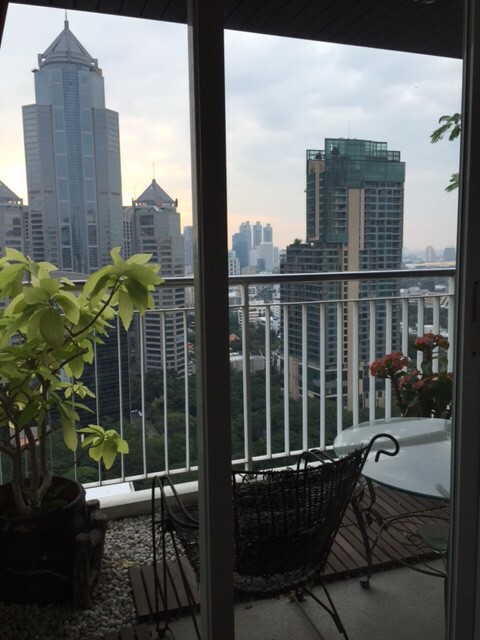 This stunning three bed, three bath unit is now available, and is within a 5 minute walk to Chit lom BTS. 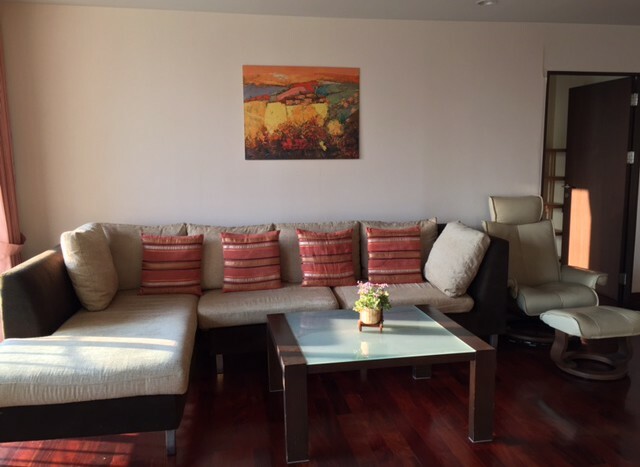 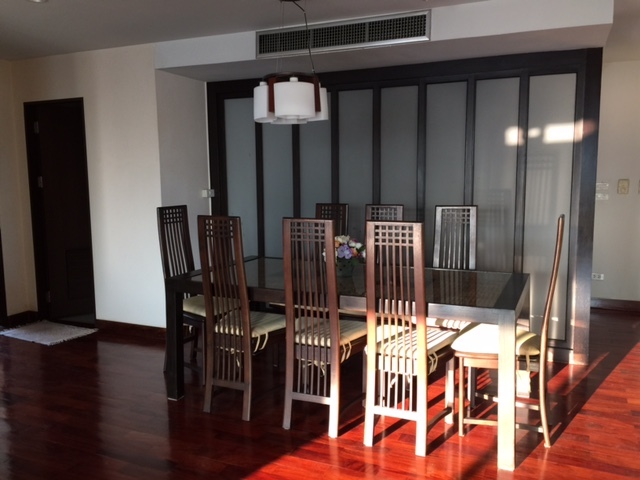 The condo has been well maintained and is fully furnished with modern decor throughout. 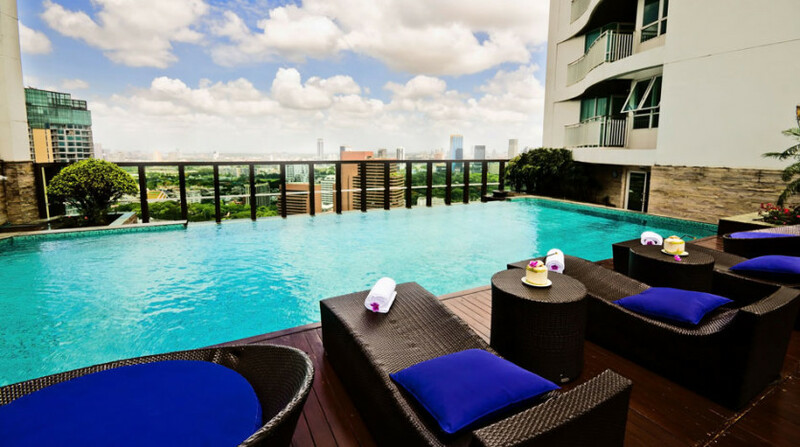 This popular after development has a state of the art gym, pool and 24 hour security with parking. Situated near the BTS and located on Langsuan, this unit is in a highly sought after area with great access to local stores and restaurants. 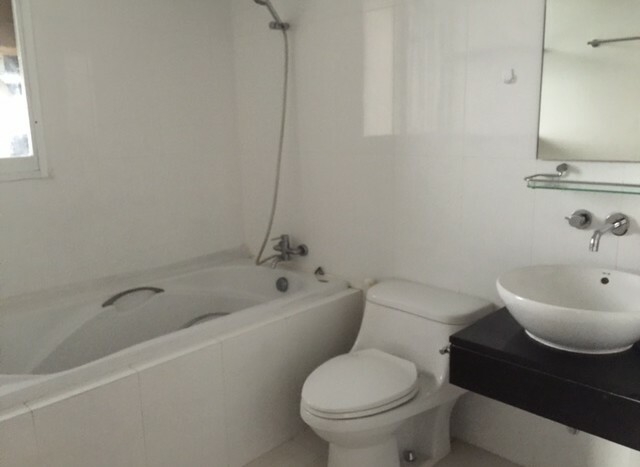 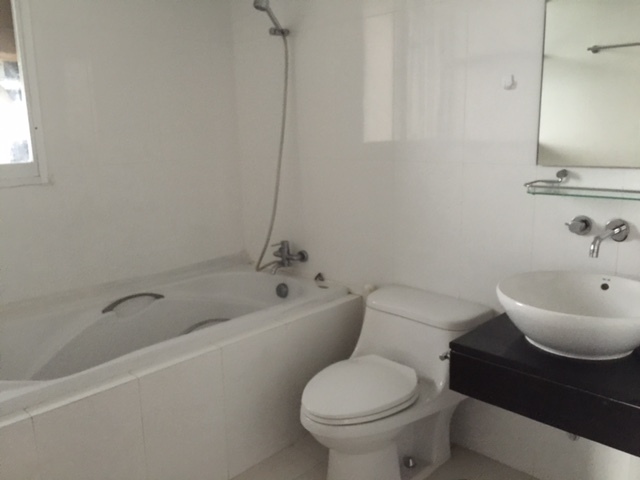 This condo is ideal for sharing professionals who are looking for somewhere clean, safe and modern in the centre of the city.